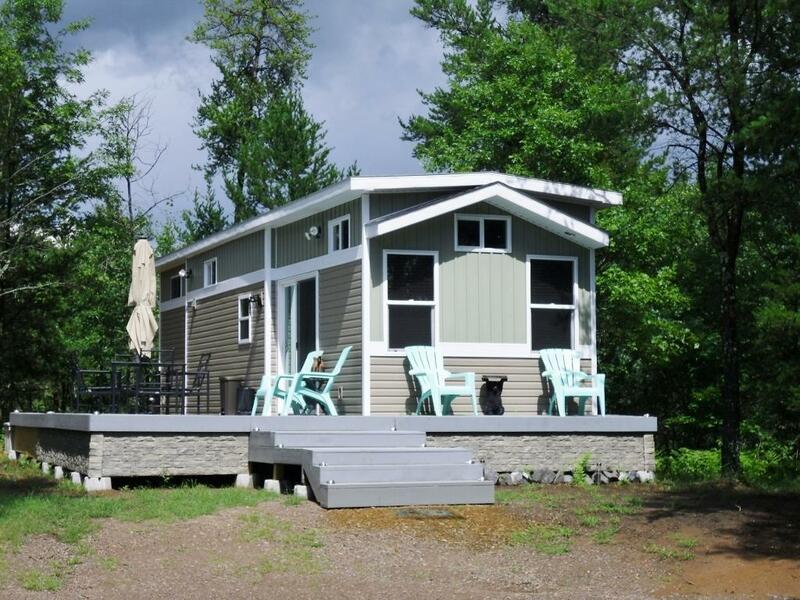 As seen on TV "Tiny Home" with many features found in larger cabins. Stainless steel appliances, custom wears - a one of a kind. Master bedroom has quarter bath plus one full bathroom. Large lot with lots of updates. Very private. A must see!! Seller is willing to sell just the structure for $60,000. Move it to your own lot. Listing courtesy of Era Parkside Realty. Listing courtesy of Era Parkside Realty. This home sale information is not an appraisal, competitive or comparative market analysis, CMA or home valuation. Listing broker has attempted to offer accurate data, but buyers are advised to confirm all items.